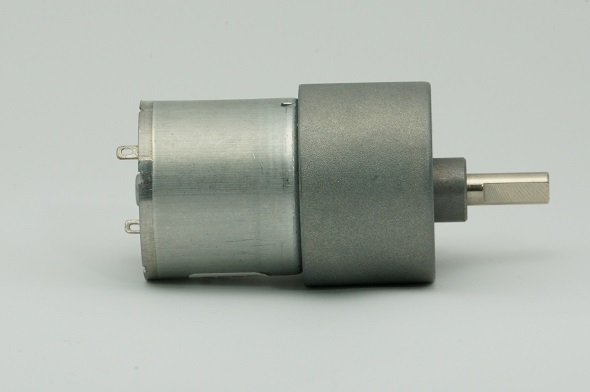 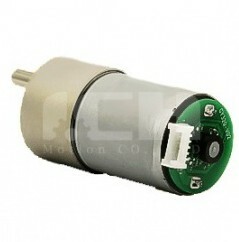 35mm DC Geared Motor integrated a 37mm spur gearbox of 1:10 to 1:1350 gear ratio. 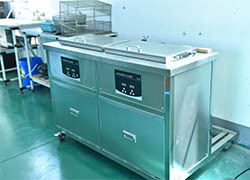 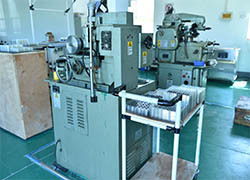 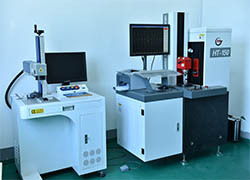 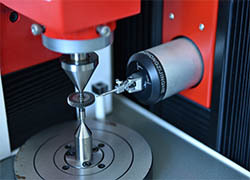 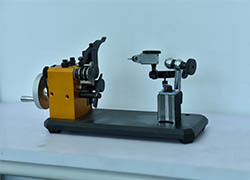 It is a good solution to application that with limited space but low speed and high torque. 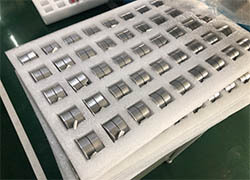 I.CH Motion started as a trading company in 2006, has different teams to support our customers, R&D team provides customer professional technical suggestions, sales team provides customers purchase experience. 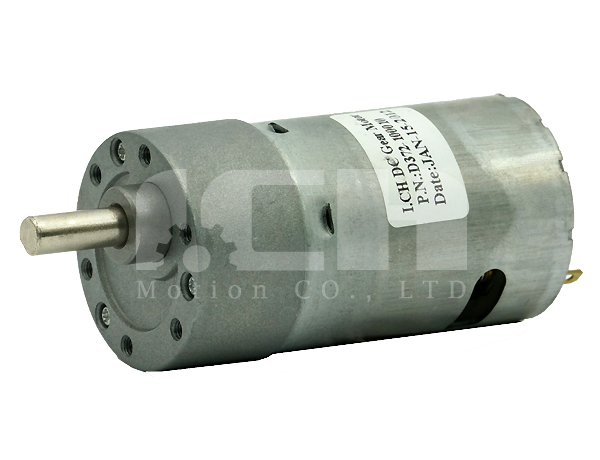 Now we not only supply products like DC Brushed Motor, BLDC, Planetary Geared Motor, AC Synchronous Motor, Geared Motor, Reversible Synchronous Motor widely used in household appliance, Auto Control Machine, etc, but also supply technical support and project solutions. 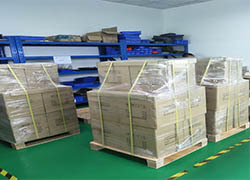 -Due time for sample from 2- to 4 weeks, batch order from 4 to 8 weeks. 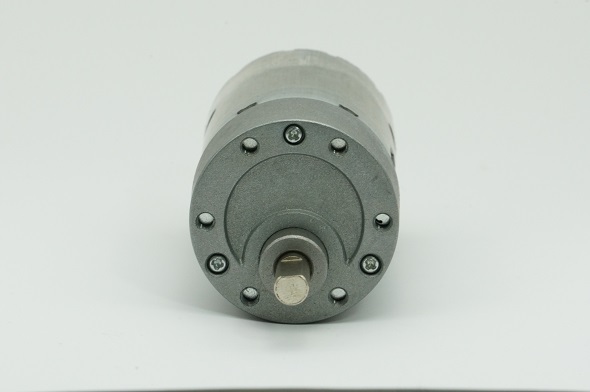 Q: What max rated torque is the 37mm Gear Motor? 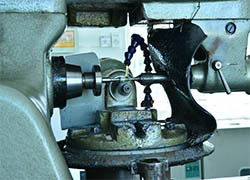 A: Torque for it can be 20Kg.cm. 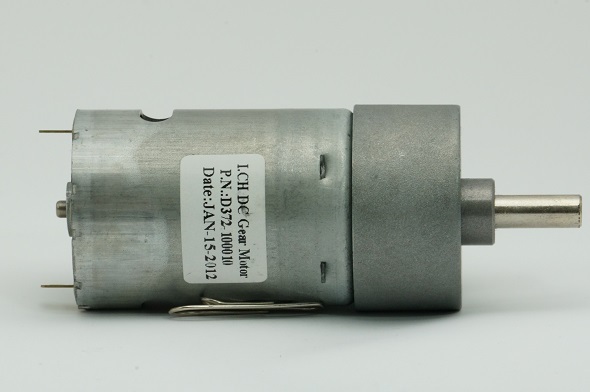 Q: What minimum speed of this motor? 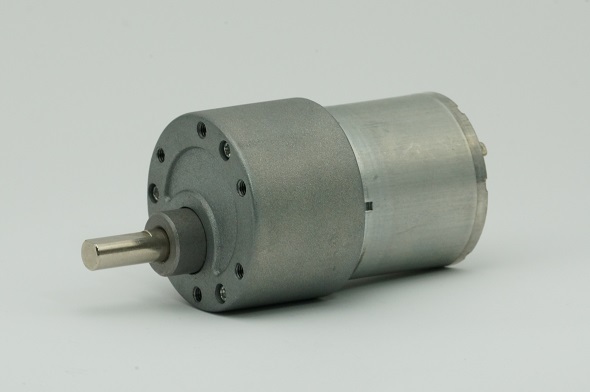 A: The speed of 37mm size Geared motor can be 2-3rpm. 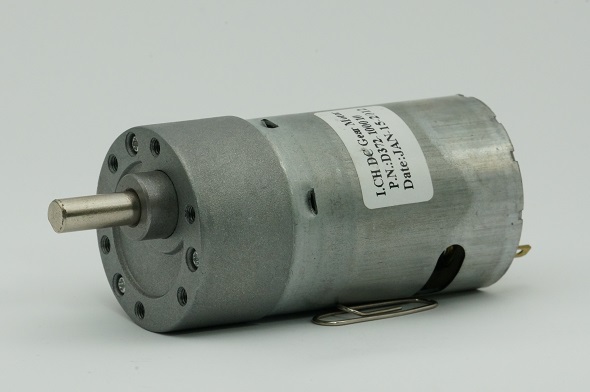 Q: What application of 37mm DC Gear Motor? 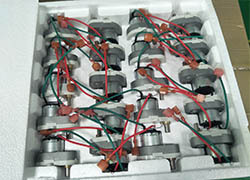 A: Going to be used as Financial Paper Feeder Motor, Accessory of Automobile Motor, Ad Equipment Motor, Mini Mechanism Motor.